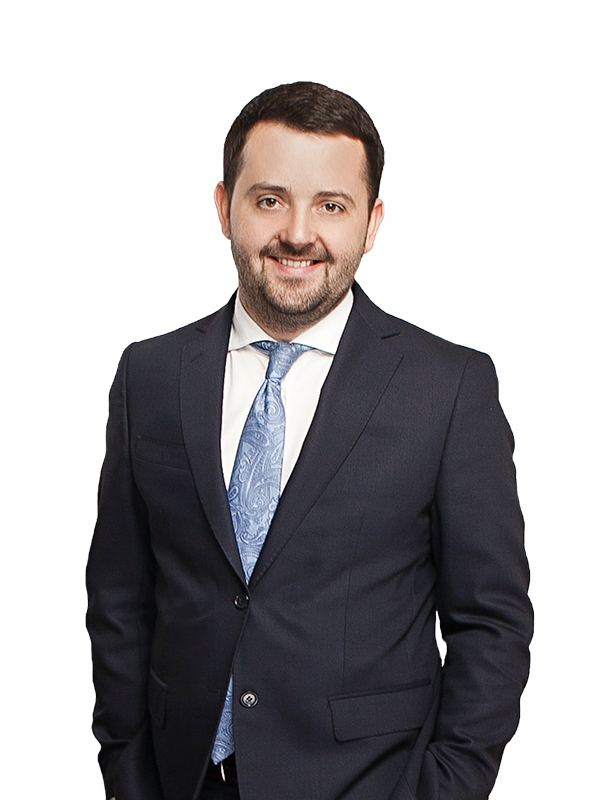 Andrew Zablotskyi is a highly experienced trade lawyer and one of the strongest analysts in Ukraine of the economic and commercial impacts of international trade on business and industry growth. Mr Zablotskyi has outstanding expertise advising companies and industries on a wide range of trade issues, including trade defence proceedings (anti-dumping, countervailing and safeguard proceedings), special sanctions, customs law and export-import transactions, tariffs, quotas and state support regulation, SPS regulation, regulatory and GR matters. Andrew is also renowned for a particularly strong background and expertise in regulatory and transactional matters in the agricultural sector. For many years, he has advised leading Ukrainian agricultural associations, global and local agriholdings and traders, international donors and state-owned companies on a variety of issues including international trade, GR and regulatory issues, infrastructure and land issues, customs law and export-import transactions. 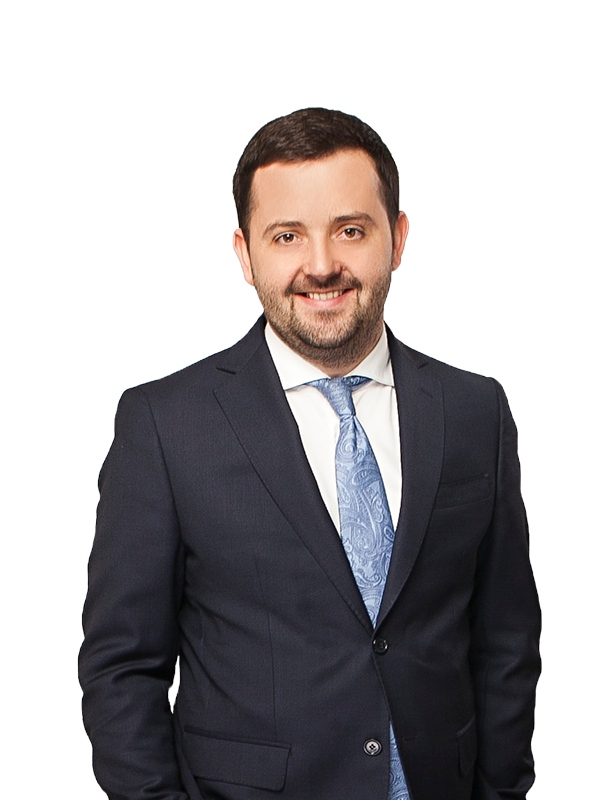 Andrew is also a permanent member of various international and governmental working groups focused on the development of Ukrainian agricultural market legislation. His client relationships embrace everyone from major multinational corporations and NGOs to small start-up companies across a range of sectors including agribusiness, manufacturing, mining, FMCG, transportation, investments and financial services. His clients include ADM, EBRD, FAO, Nibulon, Soufflet, Tebodin and many more.